Manufacturer of artificial snow, popularly known as Fluidsorb / Gelid.Used for decoration as fake snow and artificial snow. FLUIDSORB is a versatile product used in enormous applications due to its high capacity of absorption, the usage is just incredible, hassle free, time saving, environment friendly & value for money. The swollen gel holds the liquid in a solid, rubbery state and prevents the liquid from leaking. They can absorb more than 200 times their own weight in DM Water, liquid, forming a gel that traps the liquid and won’t release it, even under pressure. 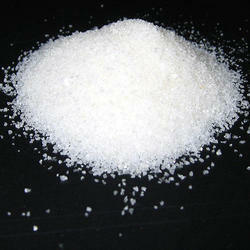 Looking for Sodium Polyacrylate ?